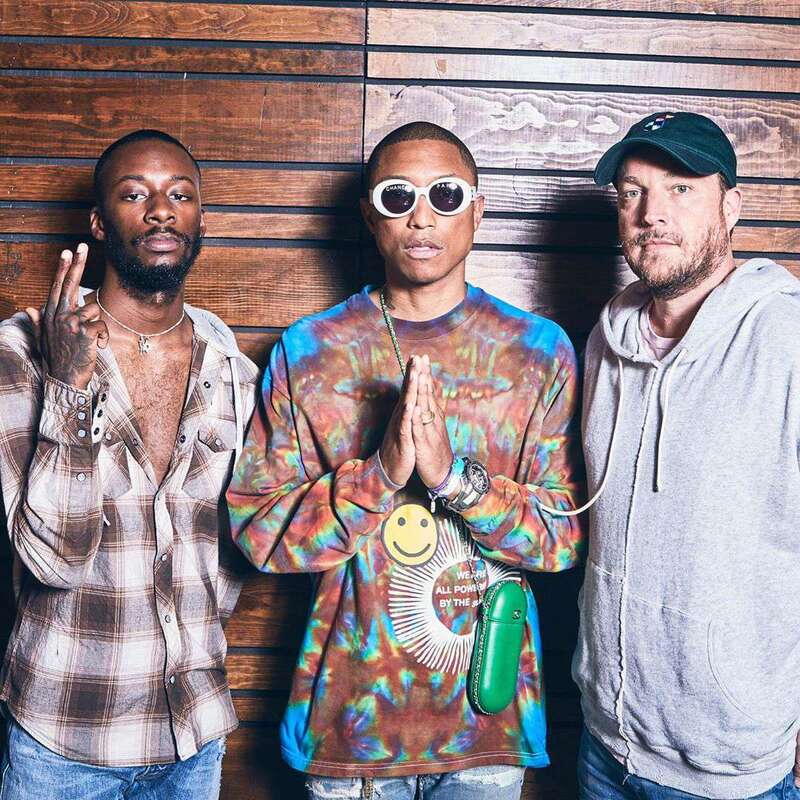 Since last years OTHERtone Episode 42 with Goldlink and Kaytranada, Pharrell Williams wanted desperately a collaboration with Kaytranda as soon as possible, and they Indeed have collaborated together. Kaytranada has been performing at the Afro Punk Festival where he teased his collaboration with Pharrell and it’s dope! Check out the little snippet below. Stay tuned for more information! 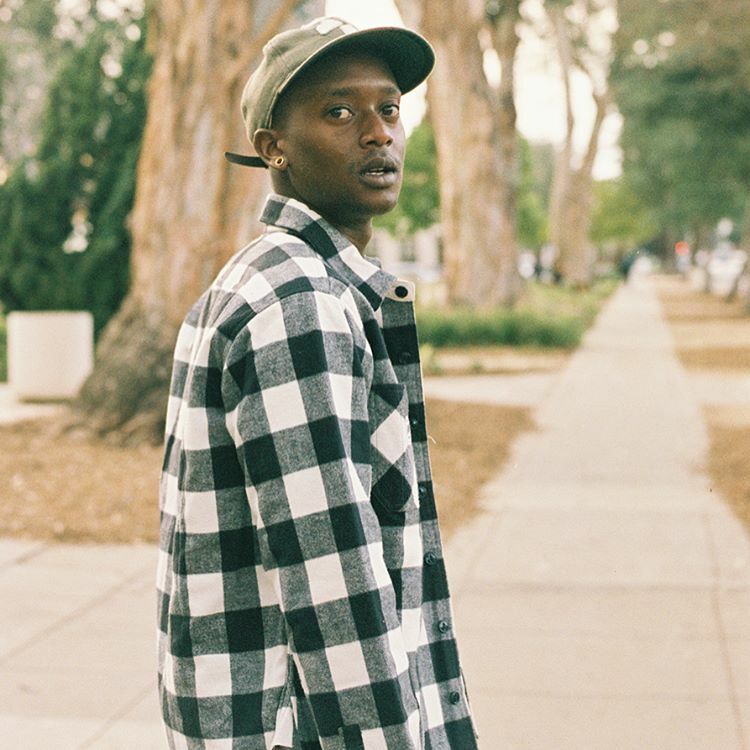 i am OTHER signee Buddy collaborated with Soulection artist Kaytranada for an EP titled ‘Ocean & Montana’. The first single is titled ‘Find Me’ and is now available on iTunes, check out the Official Video below and peep the rest of the EP. #OTHERtone this Sunday with Kaytranada & GoldLink on Beats 1 at 12PM PT/3PM NY/8PM LDN. Hailing from Montreal, Kaytranada and his “99.9%” album are currently taking the music industry by storm. With features from Craig David, Anderson.Paak, Vic Mensa, Goldlink and many more the sound is genre bending and will have you on the edge of your seat with the turn of every track. Joining Sway In The Morning he speaks on his childhood in Canada and how he came across Fruity Loops and began to make music. Taking inspiration from everything from The Neptunes to Michael Jackson to 90’s pop, he began crafting a sound all his own. Getting noticed on Soundcloud through his various beats and remix’s he caught the attention of Janet Jackson and Madonna. Given the VIP treatment by Madonna while opening up for her he speaks on how touring opened up the door for depression after going through the same routine day in and day out. Revealing his sexual orientation to The Fader he opens up about how coming out of the closet helped ease his depression. At the end they played a little game called ‘Battle Of The Best’ where he had to pick two 2 random producers blindfolded from a bag and had to say which one is better. The last producers he picked were Pharrell VS. Quincy Jones, whereas Kaytranada said “I can’t say Pharrell, you know it’s The Neptunes from me they both killed it and I ma go with The Neptunes on this one over Quincy Jones”. 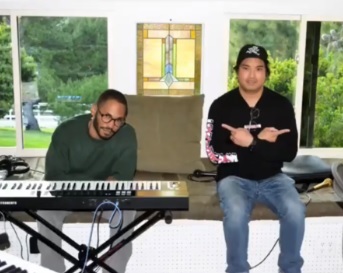 That’s a real Neptunes Fan right there, you gotta give Kaytranada credits for saying it’s The Neptunes and not Pharrell and he goes ahead and chooses Chad & Pharrell over Quincy Jones, heck out the interview below at 26:05.